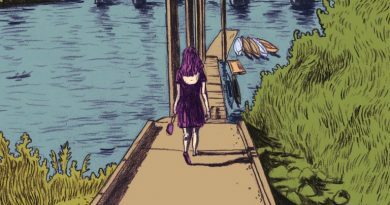 Sophie Goldstein’s work has been on and off my radar over the past year – I still haven’t grabbed a copy of her Ignatz-winning House of Women, Part 1, but her comic The Good Wife caught my attention early last year with its over-saturated colors and its biting, brilliant uncomfortableness. 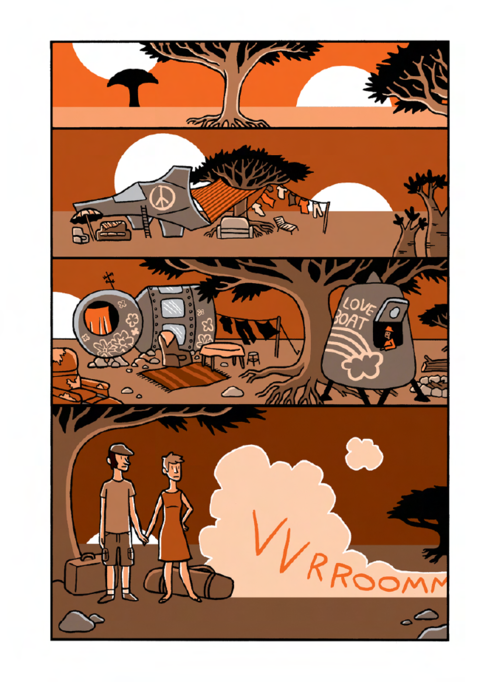 The Oven is a 6 chapter sci-fi comic about a couple, Syd and Eric, who leave a civilized world and move to a lawless backwater community in order to escape smothering population controls that have kept them from having a family. But once they get to their new home, they realize that things aren’t as easy as they were expecting.. and turning back may not be possible. The Oven is currently being serialized in black and white in the indie comics anthology Maple Key Comics which is edited by Joyana McDiarmid. 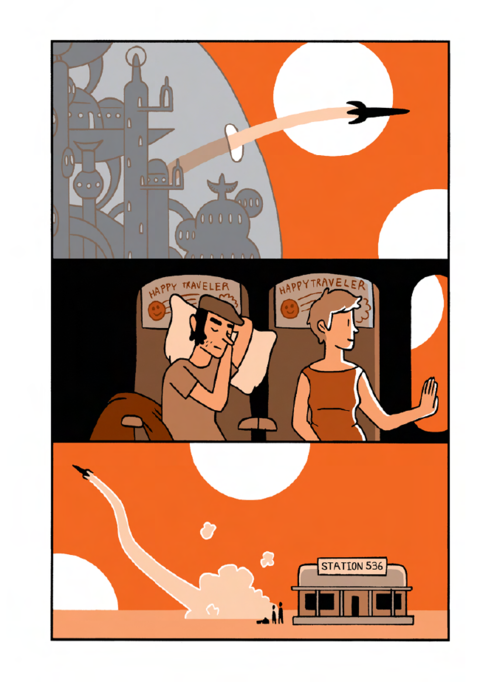 This anthology has been a sleeper hit full of really great cartoonists, including Luke Howard, Sophie Yanow, Rachel Dukes, and more – I’ve been subscribed to the digital editions through backing the Kickstarter, and I’ve only now gotten around to reading them more thoroughly. As a serialized comic, The Oven has been one of the driving forces for me reading Maple Key. 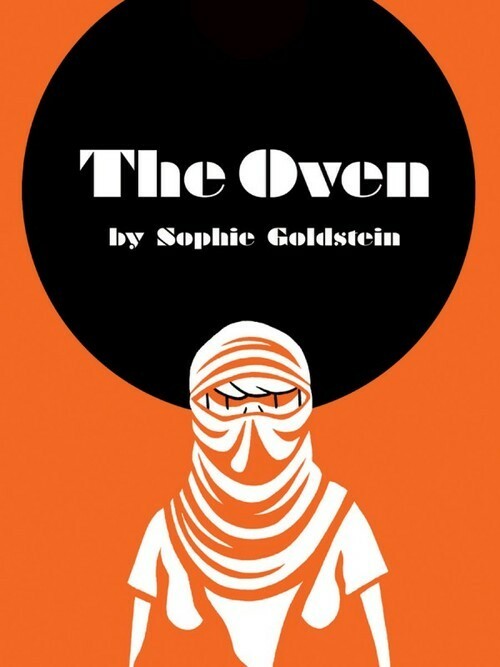 In book form, The Oven will be published in full color by Chris Pitzer’s AdHouse Books (tumblr: adhousebooks); the book is slated for an April 2015 release. If this book isn’t on your radar, I think it should be. 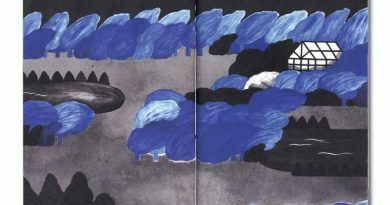 You can find Sophie Goldstein’s work at the website RedInkRadio.com and on tumblr at redinkradio.